Alzheimer’s disease (AD) is a common degenerative neurological disease that is an increasing medical, economical, and social problem. There is evidence that a long “asymptomatic” phase of the disease exists where functional changes in the brain are present, but structural imaging for instance with magnetic resonance imaging remains normal. Positron emission tomography (PET) is one of the tools by which it is possible to explore changes in cerebral blood flow and metabolism and the functioning of different neurotransmitter systems. More recently, investigation of protein aggregations such as amyloid deposits or neurofibrillary tangles containing tau-protein has become possible. 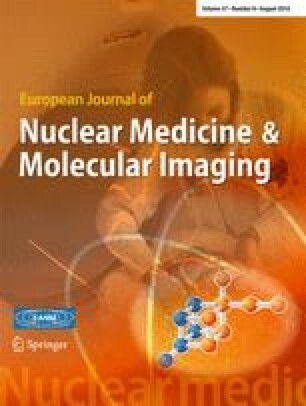 The purpose of this paper is to review the current knowledge on various 18F- and 11C-labelled PET tracers that could be used to study the pathophysiology of AD, to be used in the early or differential diagnosis or to be used in development of treatment and in monitoring of treatment effects. 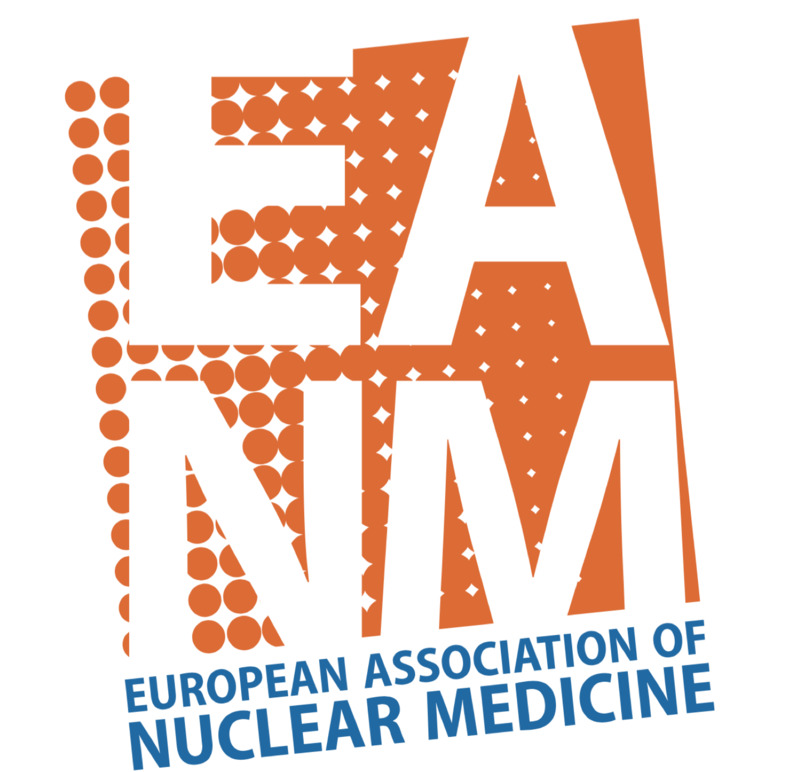 Guideline on Radiopharmaceuticals, EMEA/CHMP/QWP/306970/2007 http://www.emea.europa.eu/pdfs/human/qwp/30697007enfin.pdf.